There’s whole lot of buzz about HTML5 these days and every day we hear and read about innovative HTML5 websites. Popular search engines including Google, Bing and more give a lot of importance to a HTML5 based website. However, if you were abducted by aliens and have just returned to earth, here is a quick rundown on some of HTML5’s important attributes and why web developers are so excited about it. 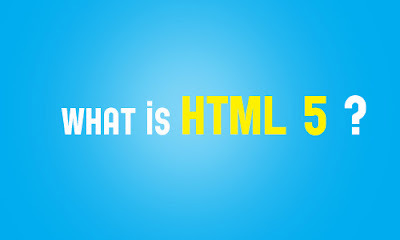 HTML5 is the new version of HTML and is essentially an upgrade to meet the growing needs of modern day web. It eliminates the need of various plug-ins and independently provides support for incorporating multimedia in web pages. 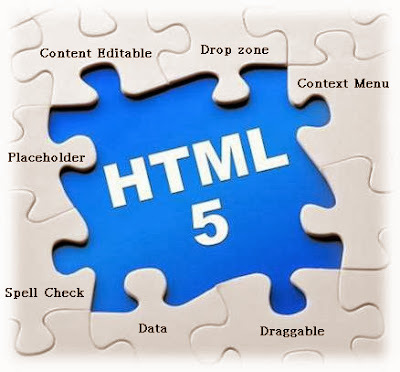 HTML5 encompasses both HTML and XHTML and hence it is possible to use either syntax. It is also built keeping in mind complex web applications and the need to be compatible with modern day devices like tablets and mobile phones. 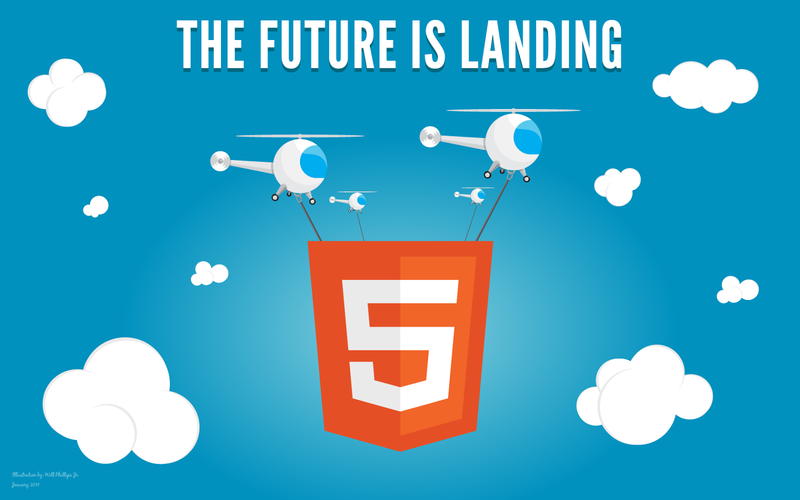 HTML5 is an important update to HTML and was very much needed. It does away with quite a few things included in the previous versions, but more importantly brings many new important attributes which are relevant to modern websites. As the name suggests, by using this attribute, you can make a desired section of the web content editable by the user. You can define the attribute role by a true or a false. Context Menu–This attribute is not supported by majority of the browsers but it allows a user to perform a specific task as defined by menu on the element by right clicking on it. Data –This attribute is supported by almost all major browsers. The attribute helps web designers to assign custom data to an element. Drop zone –This attribute will define whether the data that is dragged or dropped over a particular element is copied, moved or linked. The value of the attribute can be accordingly defined as ‘Copy’ or ‘Move’ or ‘Link’. Spell Check –You can allow the users to check spelling on the web page or a particular section of the web page, if you assign a True value to the spell check attribute. Many of the functions which required plug-ins in the previous HTML version can now be independently handled by HTML5. For example, Flash was widely used for playing audio or video content in previous version of HTML pages, but with HTML5, you can expect to play both audio and video files without using Flash. It also supports various audio and video formats too. Since most of the mobile phones do not support Flash, by using HTML5, you can seamlessly deliver both audio and video content to these devices. These are just a few examples of what HTML5 developers can achieve. If you want your website to move with the times, you cannot ignore this markup language. Sooner or later, HTML5 is going to be the new standard in web page design, and it makes sense to be an early mover. The advantages, as we discussed, are manifold. With an increasing proportion of internet users shifting on the mobile, it makes sense to shift your website on HTML5 and cater these users better. Besides the improved functionalities, HTML5 eliminates the need for a developer to rely on add-ons or plug-ins for designing interactive webpage. It has the potential to transform user experience on the web, and it is indeed the path to the future. Recent updates to google have shown that it has started giving more weight to HTML5 based websites. If you are in a business you may want you site to be listed on top of the results. HTML5 is also friendly for search engines to do crawling and indexing. Great ideas for the audience that uses chrome or FF. Most of my customers use internet explorer (usually version 8), so html5 cannot be used.